Head to his website http://camkendell.com and buy up some of his prints! Jason Clawson is just a genius and that’s it. He is an amazing engineer, gear head, musician, and seriously one of the nicest people you could ever meet. It’s almost strange he is so nice with the rowdy awesome rock music he puts out. Check out his band Dawnlit. Right now is the best time ever to do that. I was in this band for a season, so they’re all my homies. Wayne Powell is a wonderful friend of mine. Luckily he is also one of the most talented indie musicians on earth too. His quiet and well timed wit is as sharp as a Cutco knife, or something else that reminds you of really sharp things. His current band is called Star Crossed Loners. Check um out. 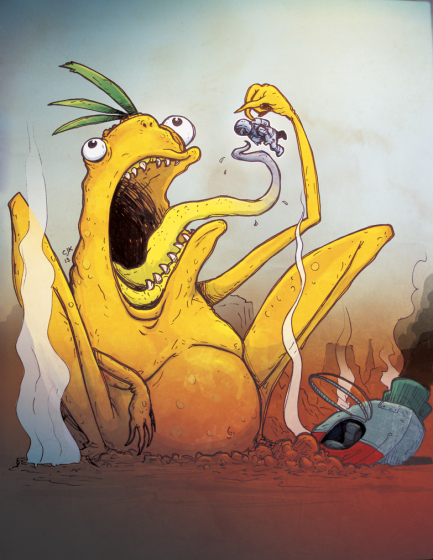 Jake Sabey is my partner in crime with a sketch project called Fatty and Chubs. The dude is quick on his feet (metaphorically, because he’s still fat), silly, hilarious, kind, and rad. He is the definition of the cliche term brother from another mother. Clark Winegar is my longtime homie and writing/film compadre. I watched him eat a burger with 12 patties one time. Which was disgusting, but Clark doesn’t do anything half way. One of these days we’ll do something truly amazing together. Mark my booty. 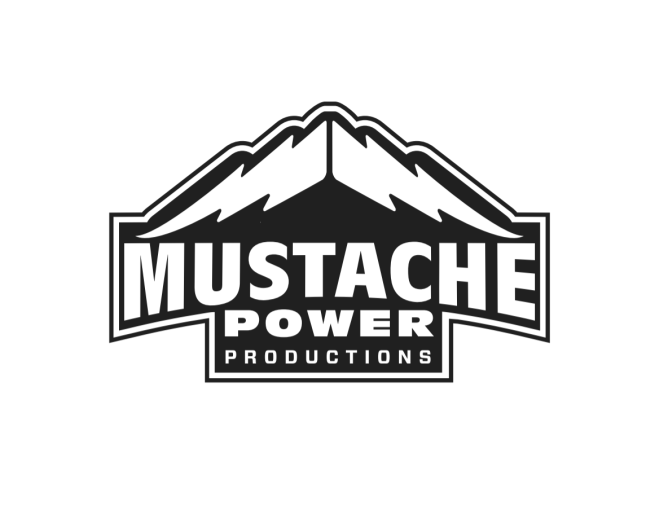 He owns a production company called Mustache Power Productions. They can do just about anything, but they have a knack for live streaming events. Check um out.